If you prefer to live off campus, you can choose to rent a private rented property with a group of friends. Moving into a shared house or flat is often an exciting and enjoyable experience for many students. It is recommended that when looking for off campus private rented properties you choose PAL accredited landlords and agents. 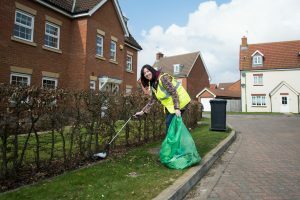 The University of Hertfordshire actively promotes the PAL scheme and only PAL accredited landlords and agents are advertised through the University Accommodation office. Emma Lewis (pictured left) is the University of Hertfordshire’s Community Liaison and Support Officer responsible for the welfare of students living off-campus. 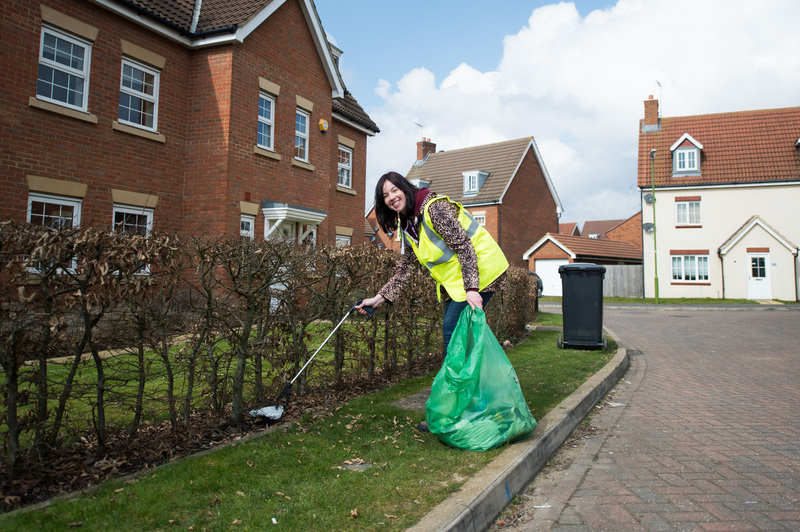 A large part of Emma’s role is to also act as the link between the University and local community. Please read through the Letter from Community Liaison Officer – UH for more information about living off campus. Emma can be contacted via Community@herts.ac.uk. Use the PAL website and look out for the PAL accreditation logos across the borough to find good quality, well managed accommodation. All accredited landlords have PAL membership numbers. Want to find out if your landlord is accredited? Simply follow this link. or contact us. 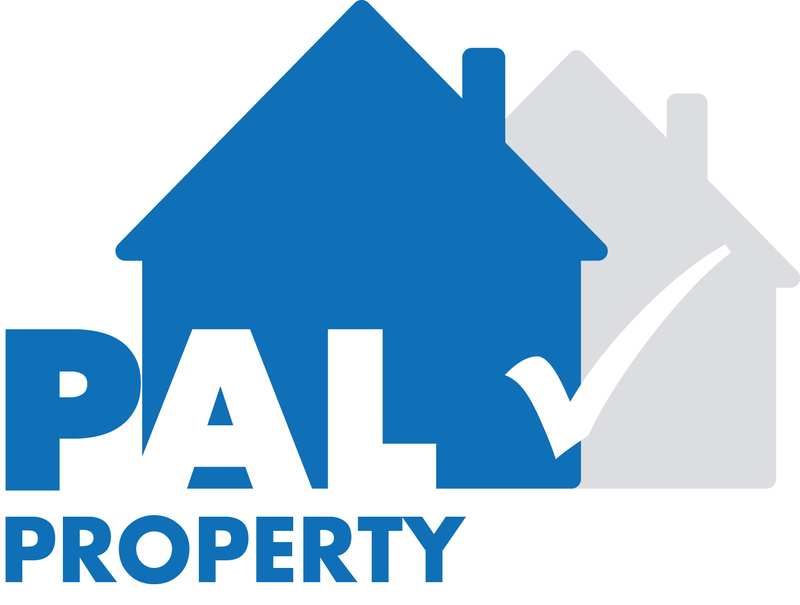 A PAL approved property provides assurance that your home meets legal requirements, is safe and in good repair. Only properties that meet the required standards are accredited. Follow this link to find out more about the property standards we promote. Click here to begin your search for a PAL property. If you have further queries about PAL you can contact the PAL team on 01707357366 or email administrator@PAL-online.org.uk. Alternatively if you are a Student with a PAL related enquiry, please email Emma Lewis (Community Liaison and Support Officer) at Community@herts.ac.uk or 01707 285165.